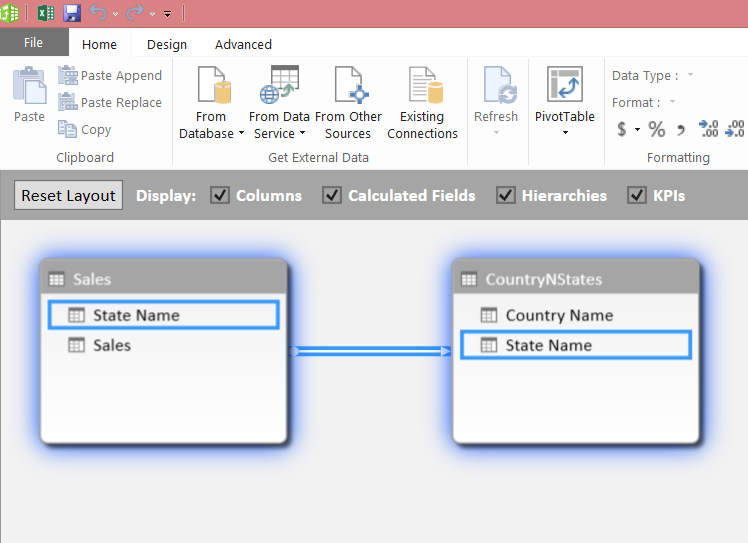 In this post I am going to show you how you can use PowerView using basic data model. In next post I will demonstrate how you can use PowerView to visualise data from SQL Server, Analysis Service or other data sources. Now it’s time to create some PowerView report. To add a PowerView report in Excel, go to “Insert” tab and click on PowerView icon. You will see a new sheet for PowerView report. You should also see all the tables you created in the data model. Without doing too much, PowerView provides, filters, auto measures (i.e. SUM) etc. 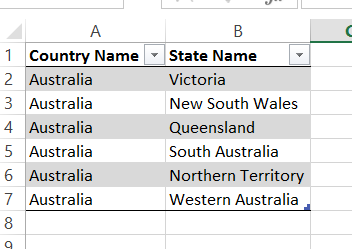 In above report the numbers are not formatted so I will show you how to format numbers etc. 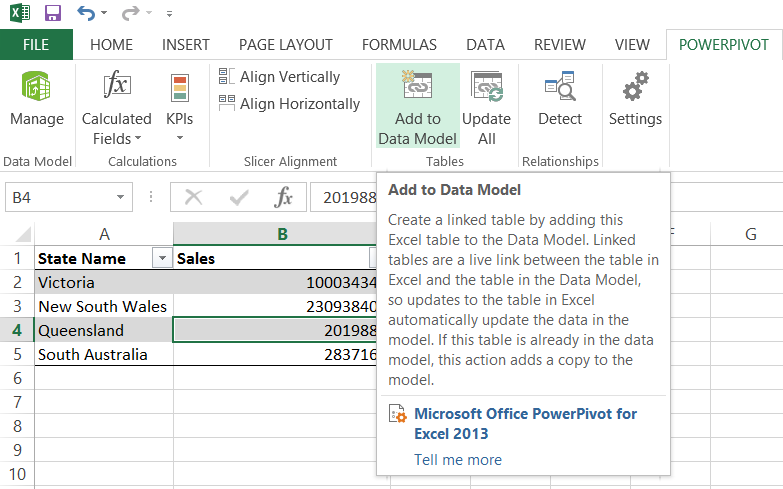 When you update it, Excel will prompt you in the report section that you have updated you Data Model. Now refresh the report you will see the numbers are formatted. Now let’s add a measure that will show the percentage contribution to sales. I will call it “% Sale”. Here we will be using DAX (Data Analysis eXpression) to achieve this. Just make sure you need to display it like percentage. You can do this by right clicking on the measure and selecting formatting option then select “Percentage” option. 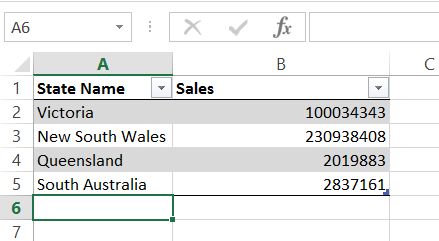 The beauty of % Sale measure is that it knows the context so we don’t need to say calculate % sale for Queensland etc. Now add above % sales in the report. Here is the final report after adding % sales. Please leave your comments if you like or dislike it. In next post I will show you how you can create BI Semantic Model using Visual Studio and deploy it to Analysis Service – TABULAR and consume it from PowerView in SharePoint environment.